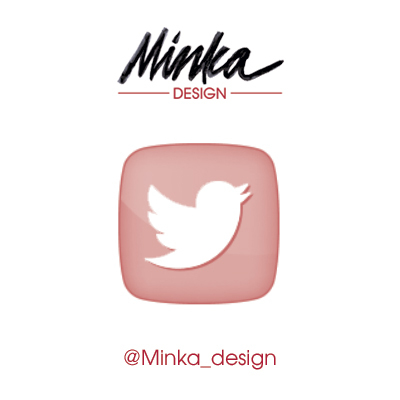 Minka Design is now present on various social networks, you can follow the news and the latest exclusive brand via platforms: Facebook, Twitter, and even more pictures: Pinterest & Instagram! New logo, new design, new categories … brand new look! You can find exclusive collection going and get a glimpse of the next, to be always informed of new trends! A blog to follow the latest news from Minka Design, an interactive map to find the nearest store in your area, and an area dedicated to the professionals!